Drug Alcohol Treatment Center Orange County - Blog: New "Truth" Anti-Smoking Campaign: "Finish It"
New "Truth" Anti-Smoking Campaign: "Finish It"
Social media has become one of the most effective tools in getting messages across to the younger generations. With a few strokes of the keyboard and the click of a mouse millions of people can be reached at little to no cost. It makes sense that the “Truth” anti-smoking campaign, which focuses on teenage tobacco use, encourages young people to use social media to implore their peers not to smoke, The New York Times reports. First introduced 14 years ago, the “Truth” campaign focused on internal tobacco company marketing documents which indicated that tobacco companies looked at teens as a source of replacement smokers. The documents came to light as a result of a lawsuit by state attorneys general. The new campaign, called “Finish It,” from the Legacy group, understands that teenagers yearn to be agents of social change, according to Glenn Cole, creative officer of the ad agency 72andSunny. The ad agency worked with Legacy to create the new ads for the "Finish It" campaign. Today’s teens care more about taking positive action than protesting, points out Cole. 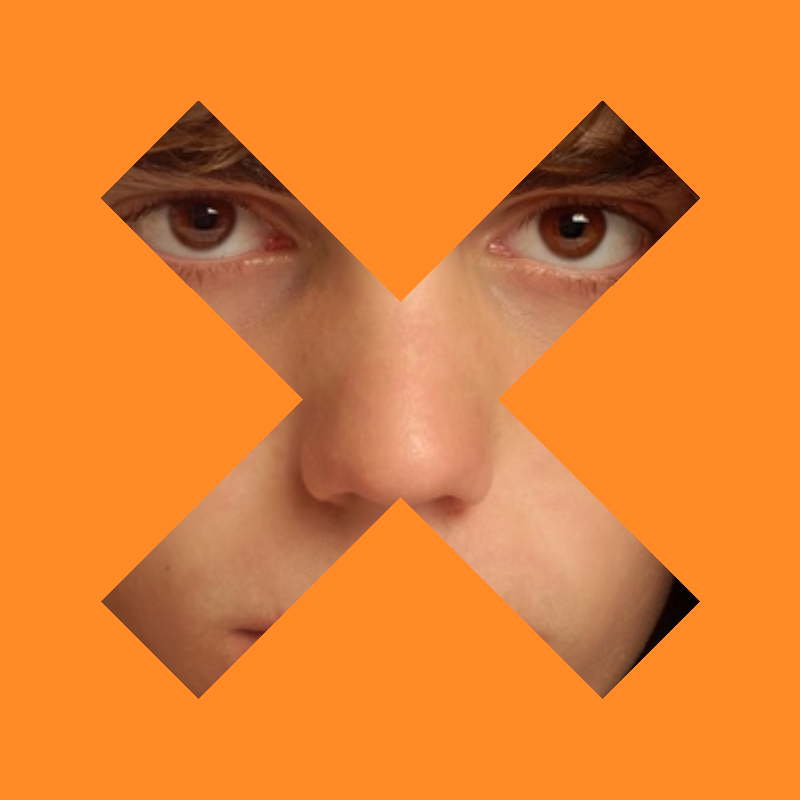 If you would like to take part in the movement, you can upload your profile picture here.